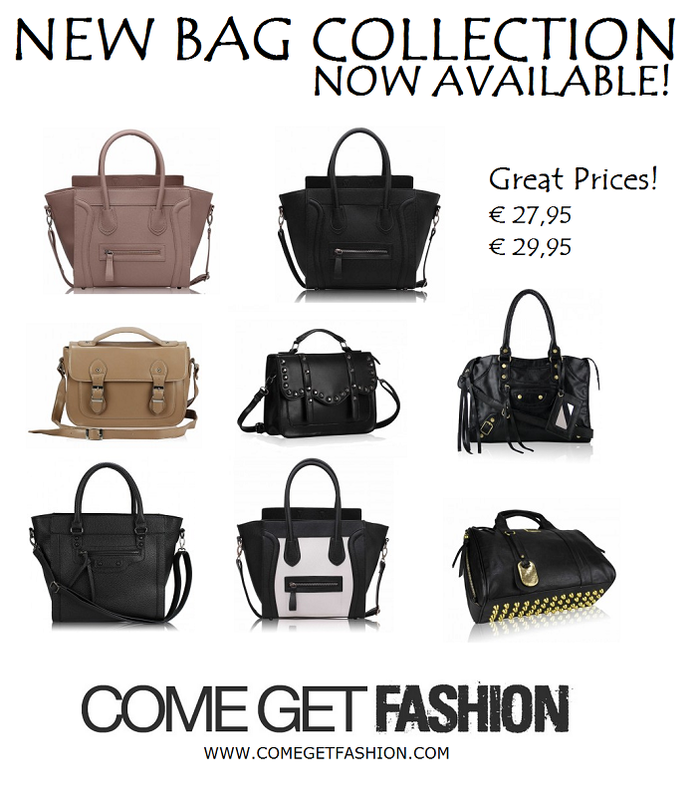 The new IT BAG collection at ComegetFashion is now available! 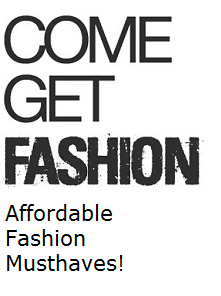 Great bags for great prices. Oh wauw zitten een paar hele leuke tussen! Je hebt echt een leuke online shop. Lovable! Its so cheap to see these type of bags in this cost.. I love it..Hope i will buy it for my wife for her birthday..